The Celtic Tenors, the only tenor group with a truly global audience, will give you a night to remember on Dec. 19 at Flato Markham Theatre. Matthew Gilsenan was born into a hard-working farming family in North Meath, Ireland. Steeped in local musical traditions and raised by parents who shared a great love for music, he, along with all his siblings, was born to sing. Although he has ventured into opera and classical singing, he never lost his love for the music of his youth, in particular, the vibrant contemporary Irish music which is his great source of inspiration. As his busy singing life ran parallel with an engineering career, his desire to sing was too strong. So, in 1997, he decided to take a six-month sabbatical from engineering to embark on a singing career. He has never looked back. James Nelson, of Sligo, Ireland, is a BA., B.Mus (Hons) graduate from University College Dublin, and a student of David Harper (UK), Britta Sundberg (Sweden) and Edith Forrest and Dr Veronica Dunne (Ireland). His oratorio repertoire includes more than 60 works and he has had more than 50 roles in opera and operetta in venues across Europe. Daryl Simpson, of Omagh, Northern Ireland, developed his love of music during schooling at Omagh Academy, which then led him to study at Queen’s University, Royal Irish Academy of Music and Royal Scottish Academy of Music and Drama. 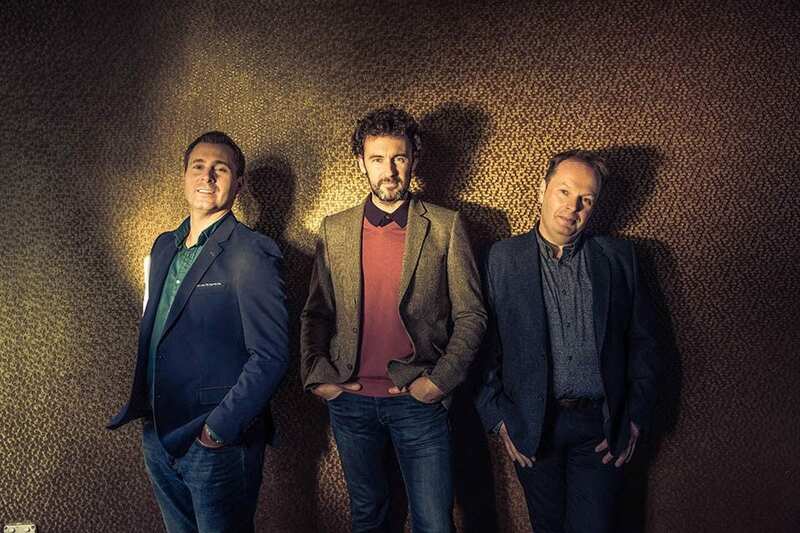 Photo: The Celtic Tenors perform Dec. 19 at Flato Markham Theatre.